I’ll be honest. Daiquiris aren’t my cup of tea. Neither is tea for that matter. But an early evening beer? Oh, Mama. If that ain’t nice, what is? Acadiana is carving a name for itself in the craft brewing business. There are already three established breweries that locals and visitors have come to know and love as well as one set to open in the near future in Downtown Lafayette..
And folks are taking notice. Earlier this year, Arnaudville-based Bayou Teche Brewing was featured in the New York Times when the brewery’s Courir de Maris Gras seasonal ale was launched. See below for a list of breweries you can stop by and visit or pick up a sample or two in your local grocer. Located in Broussard at 229 Jared Dr., Parish Brewing has been making a name for itself since 2008. 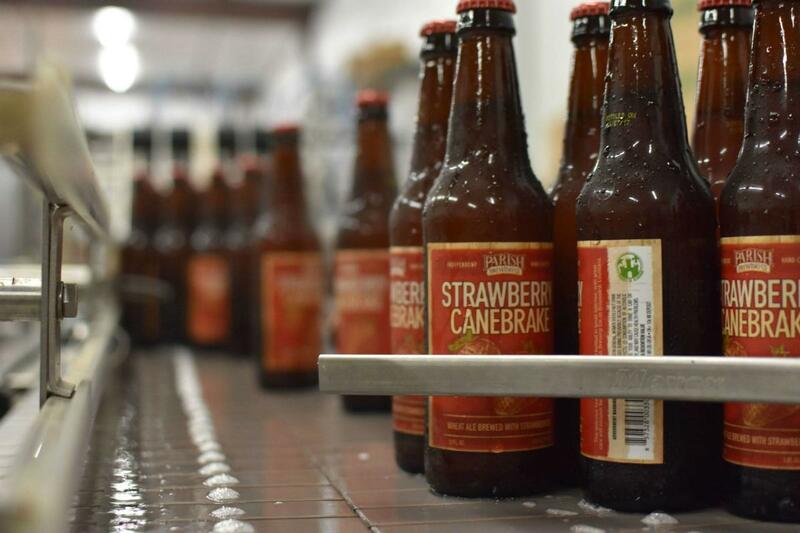 Brew master Andrew Godley and his team have been cranking out hits like Canebrake and Envie that can be found year round in bars and restaurants all the way down to the state’s coast. Claiming that it has waged war “against boring, tasteless beer”, its special brews like Ghost in the Machine and Opus Vert disappear off store shelves pretty quick. Just a short drive from the middle of Lafayette, the brewery’s taproom is worth an afternoon visit. Learn more about their taproom and beer offerings by clicking here. The first microbrewery in Lafayette&apos;s city limits, Cajun Brewing, at 206 Rayburn St., is the new kid on the brewery block. 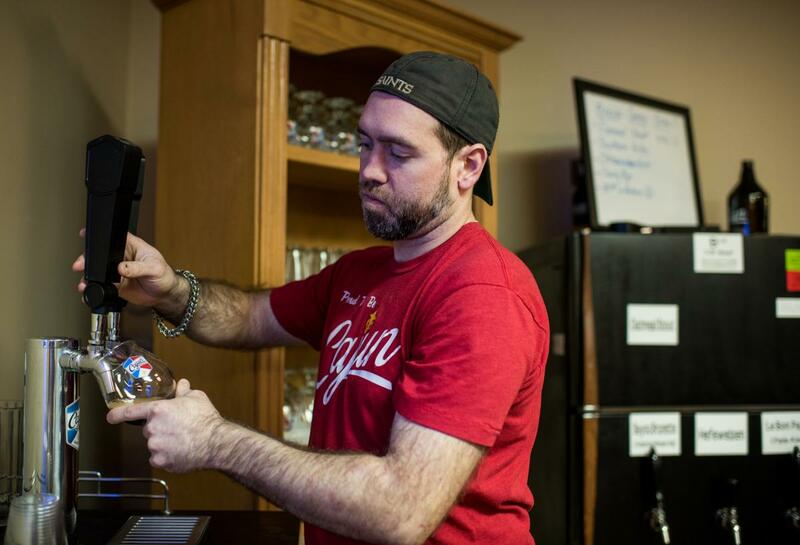 Founded by petroleum engineer, home brew enthusiast, and Lafayette native Zeke Bossley, Cajun Brewing opened about two years ago with three main brews, Cajun Wit, Bayou Brunette and its newly branded Freetown. Located a short walking distance from the Cajundome and along the city’s major parade routes, Cajun Brewing will likely become a popular hangout for locals and visitors, especially during Carnival season. Check out what’s new at Cajun Brewing by clicking here. 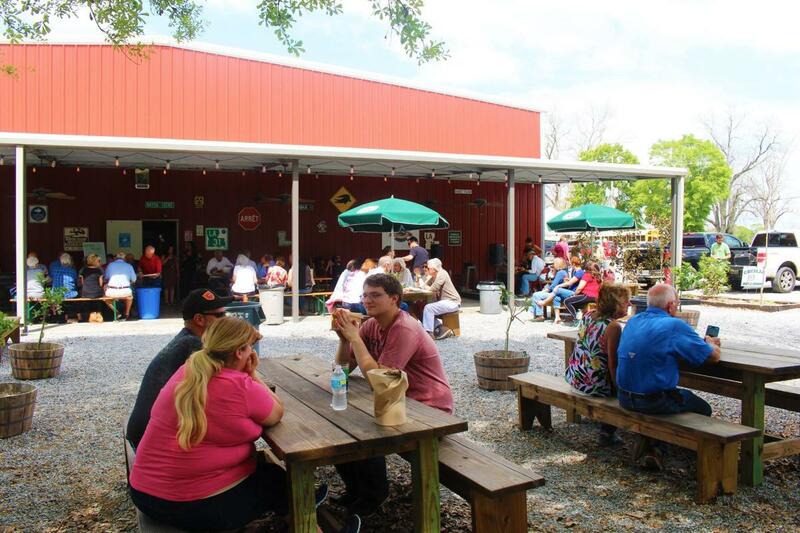 About a 20 to 30 minute drive from Lafayette will take you to Bayou Teche Brewing in St. Martin Parish. The family owned brewery is located just down a gravel road from its namesake, the Bayou Teche, the 125-mile waterway that snakes through Acadiana all the way down to the Atchafalaya Bay. The Knott family and their team play host as well as they brew beer. Visitors come by vehicle, bike, boat and even by horse to hangout sometimes for a whole day during the weekends. Along with crafting signature brews like Biere Pale Ale, Ragin’ Cajun Ale & Lager, and Swamp Thing IPA, the brewery is always trying something new. That includes hosting events. There’s live music and food every weekend as well as annual shindigs like the Burning Crawfish Festival held in May. Learn more about the brewery and their various events by clicking here. The soon to be new kid on the brewery block, Sawbriar Brewery, is set to open in the fall of 2018 at 124 S Buchanan St. The brainchild of married couple John and Jessica Paul, an Army vet and English teacher respectively, the brewery will cater to beer aficionados as well as those not so in the beer loop. Many of Sawbriar’s non-distributed brews will be seasonal and experimental with some remaining throughout the year. They will also have many Louisiana brews on tap once the taproom is constructed, which will also include a small music venue for live performances and other events. As for the name? Sawbriar Brewery&apos;s namesake comes from the sawbriar plant that is native in the swampy woods of south Louisiana. It’s a tough plant with long thorns that grow in the harshest conditions but used historically as a medicinal plant and is a crucial source of food for wildlife. The owners chose the name because they hope to plant a seed in constructing the brewery that will bloom and connect with the Lafayette community. Keep up with the breweries progress by clicking here.